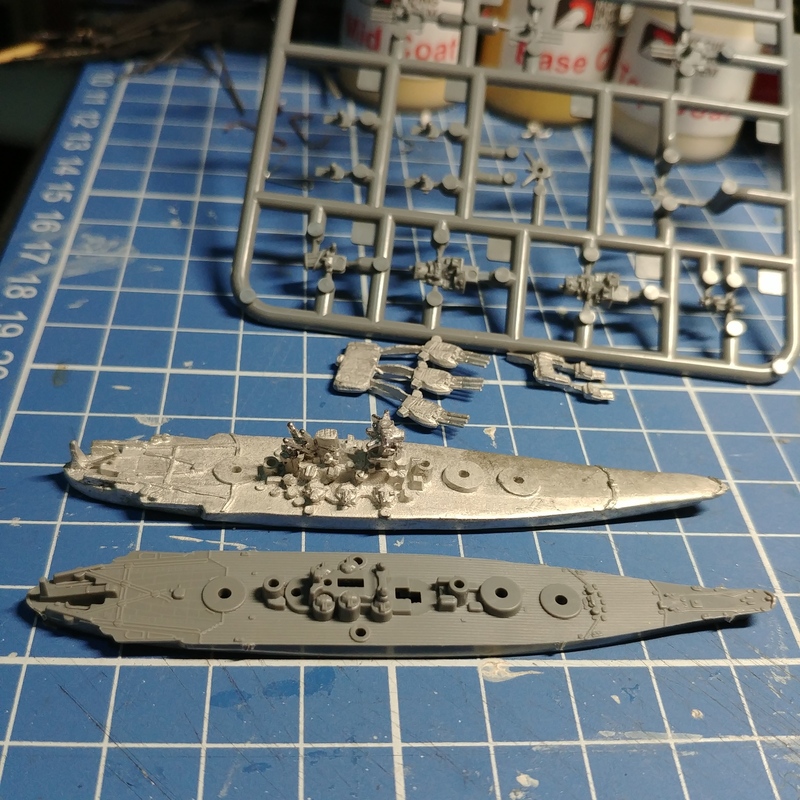 A friend here (hi Servillano) put me on to Fujimi’s 1/3000 ships. 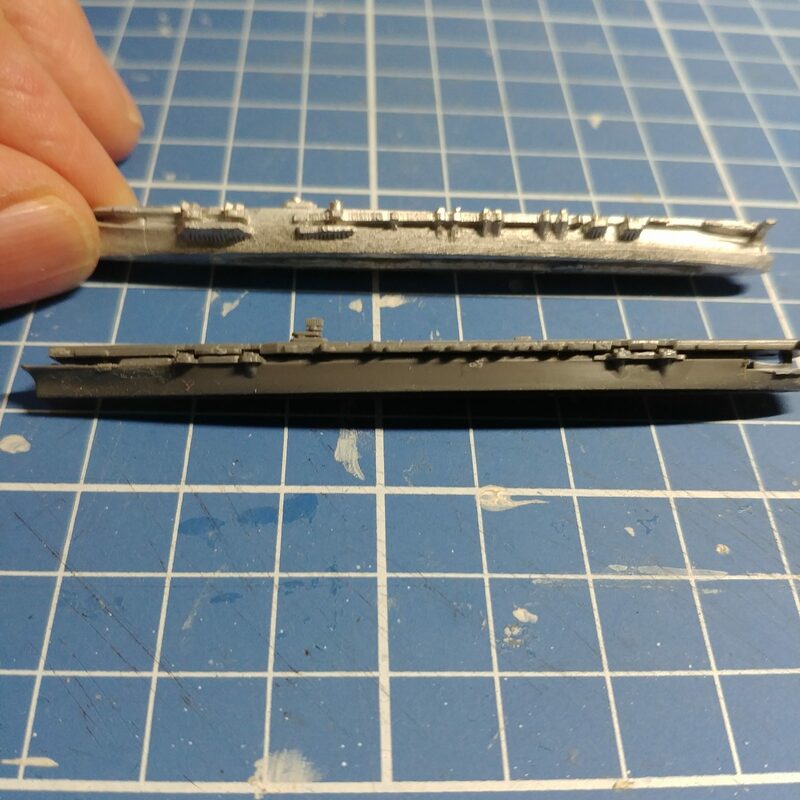 Now, having a sizeable collection of Navwar 1/3000 vessels plus some from War Times Journal, I was curious to see how Fujimi’s efforts stacked up. 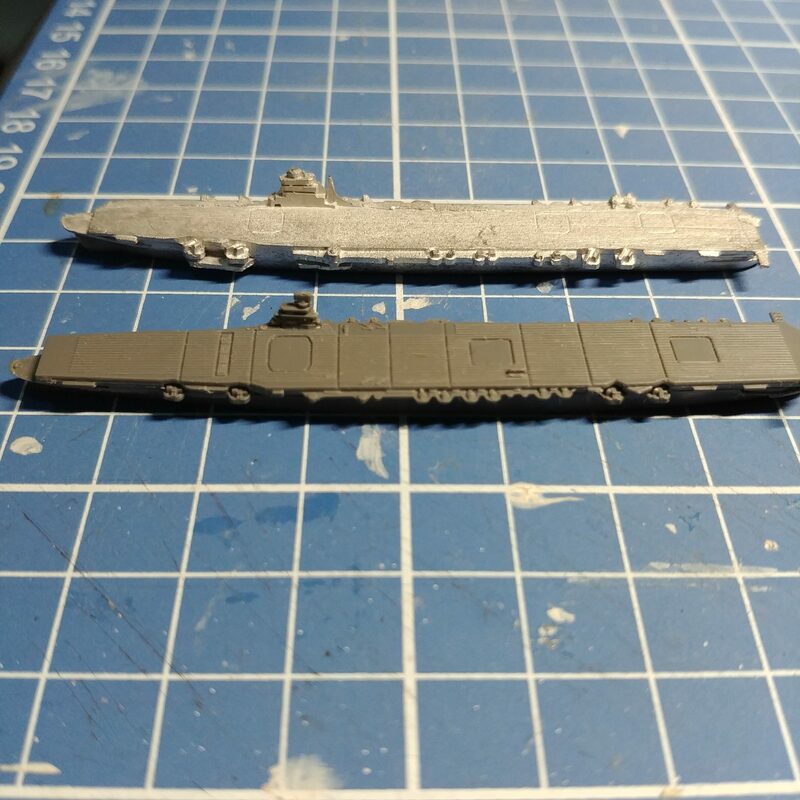 Now up front I will admit the GHQ’s 1/2400 vessels are the crème de la crème of model vessels around this scale however Navwar provide, in my opinion, a better value for money being considerably less expensive than GHQ. 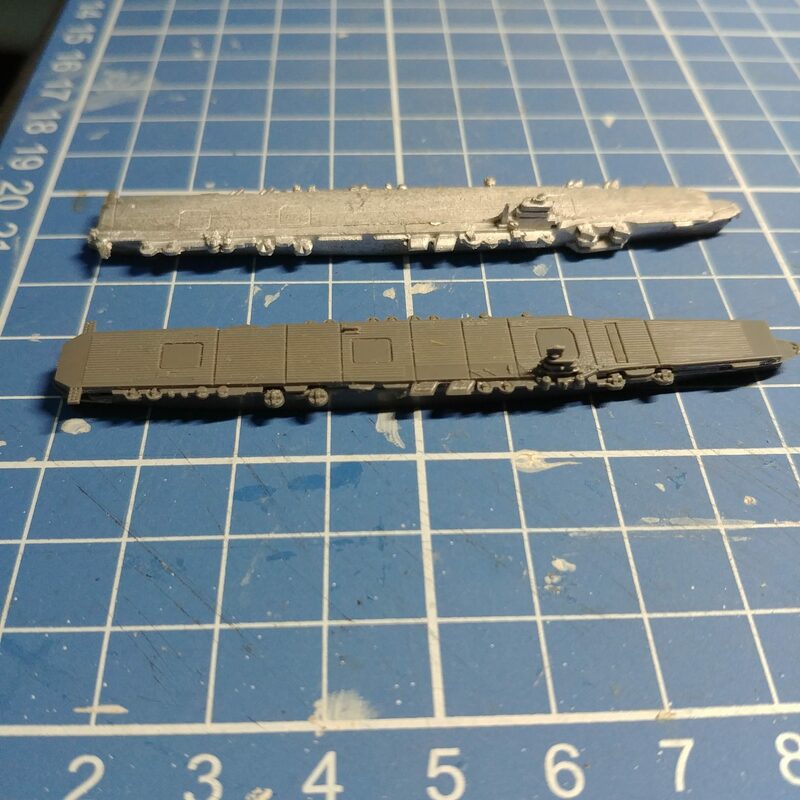 The vessels are from Fujimi but I picked up mine from Hobby Link Japan. The plastic models look nice. It would be even better if they did ships from other nations too.